Pre-compressed board comes in two grades i. E. Medium density 2. 6 & high density 3. 1.
high density 3. 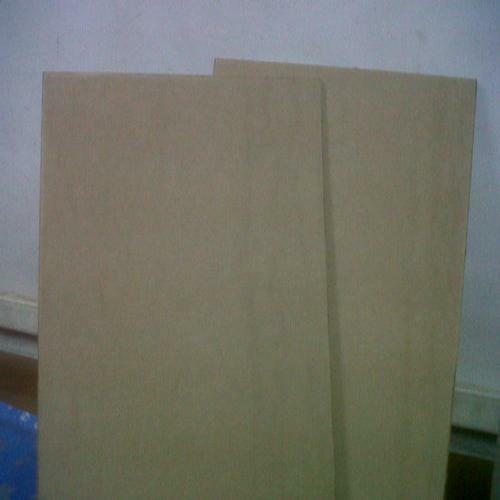 1 is a premium quality high density precompressed board made of 100% electrical grade unbleached sulphate softwood pulp for use as insulation of power transformer above 132 kv class.